Oaktopia Keeps Stunting, Adds Norah Jones To Lineup. 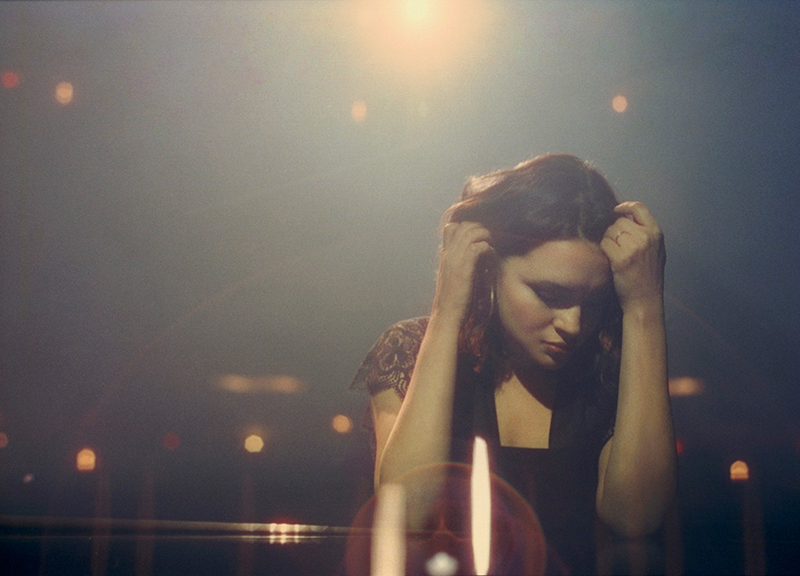 More proof that Oaktopia’s all growns up these days: Earlier this afternoon, organizers announced that they’ve added Norah Jones to this year’s lineup. Among the most successful North Texas-sprung artists of all time thanks to her nine Grammys and 45 million records sold worldwide, the Grapevine-raised Jones will perform at the Denton festival on Friday, September 23, right smack in the middle of the fest’s three-night, Thursday-through-Saturday run. Per Oaktopia, her headlining slot at this year’s fourth annual fest also represents her first performance in the college town since she attended the University of North Texas, where she studied jazz piano at the College of Music. It’s also worth noting that, beyond her bona fides, Jones has long proven herself an unassailable boss with appeal that reaches far past the jazz and coffee shop realms through which she made her name. For starters, following her breakthrough 2002 Come Away With Me LP, 2009’s The Fall and 2012’s Little Broken Hearts showcased her as an artist with impressive pop sensibilities. She’s also long shown herself to be a smart collaborator, as flashed through her 2010 release …Featuring (which collected recordings she’d made with such wide-ranging talents as Foo Fighters, Willie Nelson, Outkast and Ryan Adams) and 2013’s Foreverly release (which saw her and Green Day’s Billy Joe Armstrong reinterpreting the Everly Brothers’ 1958 album, Songs Our Daddy Taught Us). And she’s hardly afraid to deviate from the norm, which she’s done in intervals over the years through her punk-inspired side project El Madmo and her alt-country outfit The Little Willies. In all, Jones is a major get for Oaktopia — especially considering how beefed-up this year’s bill already looks thanks to its two earlier lineup reveals. To refresh your memory, Jones is joining a bill that already features such names as Rae Sremmurd, Beirut, Cat Power, Best Coast, Wavves, Erykah Badu (DJ set), Andrew WK, White Denim, Lee Field, Mates of State and more. It’s also pretty damn affordable as these things go, with three-day passes starting at 85 bones and single-day tickets starting at $50. Getchoo some right here.